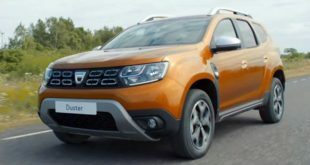 Many buyers prefer diesel cars over petrol because of it’s low running cost. With technology advancement, diesel cars have a very low NVH (Noise, Vibration, Harshness) levels as compared to what it used to be a few years back. 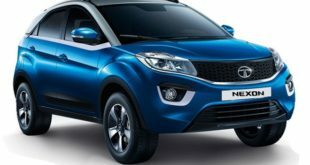 Here we are sharing with you a list of top rated diesel car models available in India. 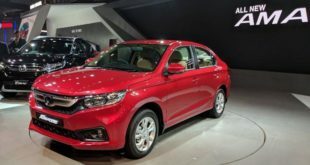 Take a look at Best Diesel Cars in India along with their specifications, prices, photos and more. 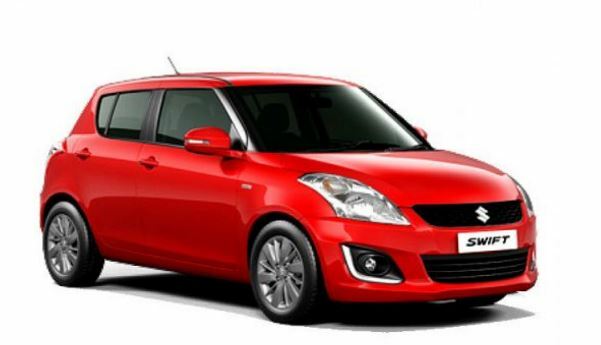 The Swift is one of the most popular Diesel cars that is great value money. It is powered by a Fiat 1.3 liter Multijet engine. The car is good for city driving and has the ability to explore the highways with great ease. 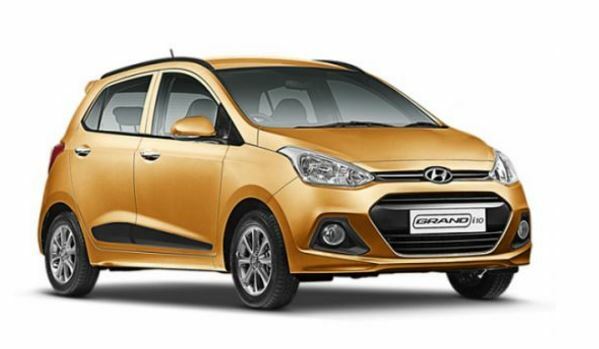 The Grand i10 is the hot-selling diesel car from Hyundai in India. 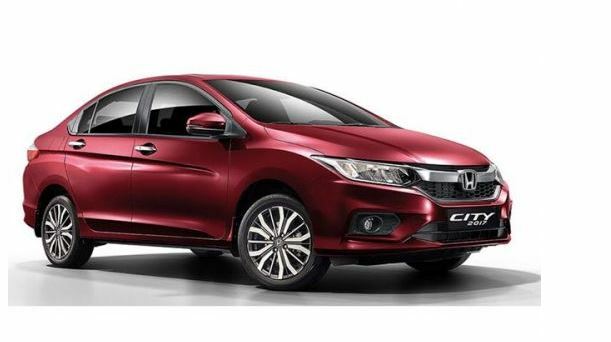 This credit of its success goes to it’s 1.1 liter CRDi diesel engine that is smart and offers a good mileage. Ford is known for cars with best in class ride and handling. 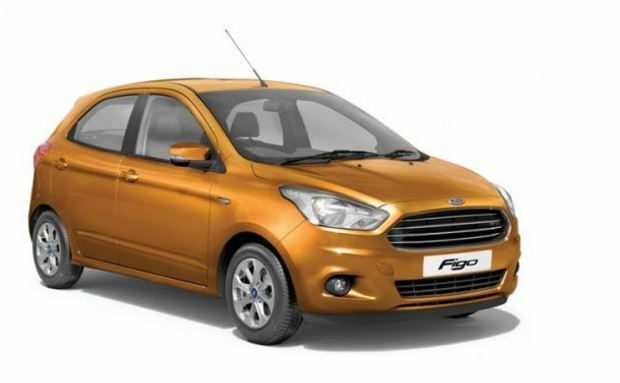 Ford Figo is not an exception to this and comes with lots of features like 6 airbags, hill launch assist and a lot more. 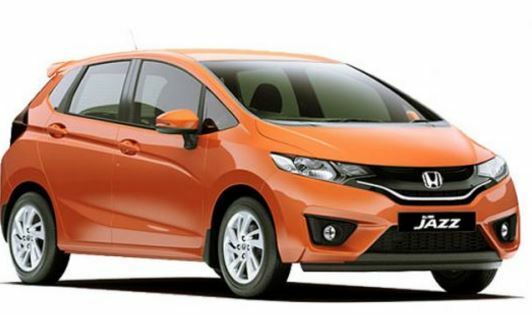 The Honda Jazz is another excellent car made by Honda that offers lots of leg room and huge boot space. 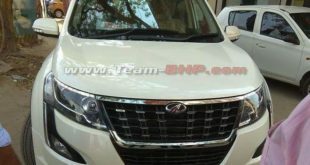 This car is good for city driving and for long journey as well. 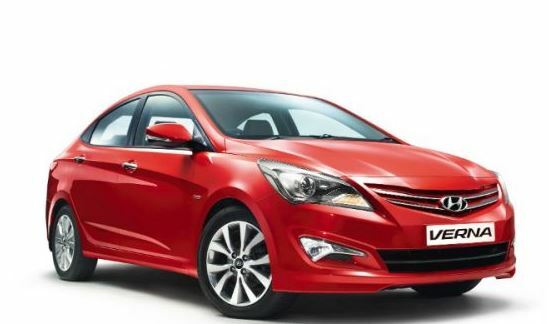 The car is a complete all rounder with lots of space, great fuel efficiency and great looks. The Verna Fluidic gives you an option to choose from two diesel engines, a 1.4-liter unit or a 1.6-litre unit. Both the engines are peppy and powerful but still fuel efficient. The car is rich in features like automatic gearbox, premium interiors, and looks stunning too. The city is the most reliable car in its segment. 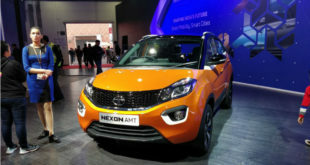 Its 1.5-liter diesel engine is powerful, refined and provides good fuel economy. The diesel car is available in manual gearbox only but performs well in city traffic as well as on highways. 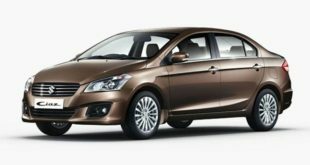 This is budget friendly made for India car by Honda. The car is fuel efficient, well priced and has a good compact diesel engine to which performs well. 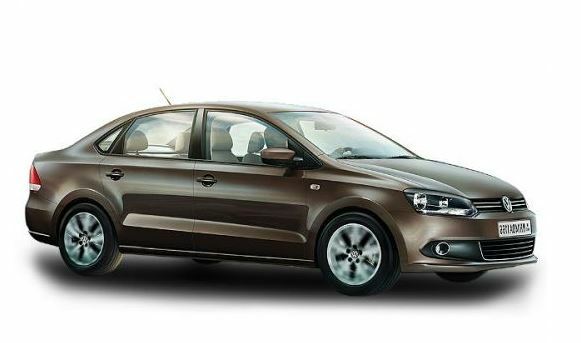 If you are looking for a good diesel engine car, VW Vento is an excellent choice. The diesel engine of this car is powerful yet fuel efficient. 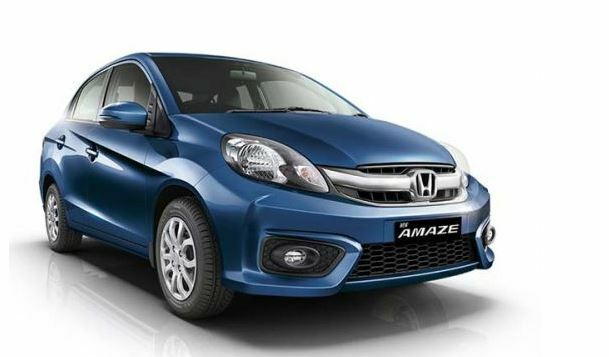 It offers you smooth highway ride and also a comfortable city ride with DSG gearbox that is optional. The exterior design of the car is also top class. 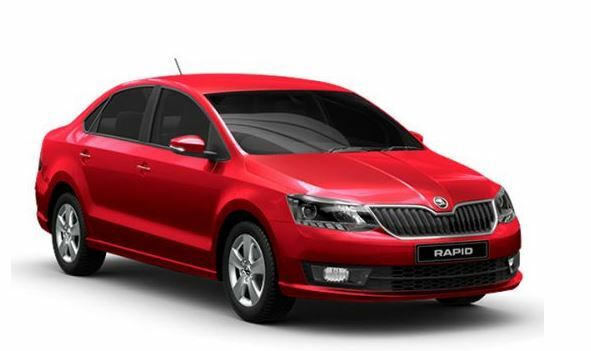 The Skoda Rapid is a well-built car that comes with a competitive price tag. When talking about the diesel engine of the car then we can say it is quick, fuel-efficient and lively. You will also have an option to choose DSG gearbox for a comfy ride. Hope you liked our post on Top Diesel Cars in India. Do leave your queries and views in the comments section below. Stay tuned to India Autoz for more such stories. 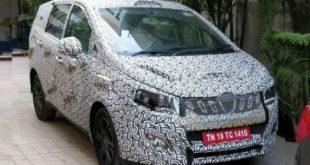 Abhishek Barmase is a passionate automobile lover who loves to keep himself updated with the latest development in the Indian Automobile Industry. His love for automobiles made him start his own automobile website, http://indiaautoz.in .